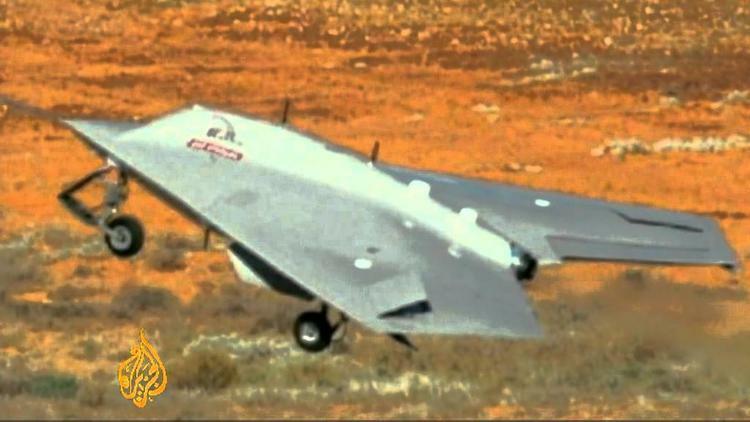 Iran said Thursday that it had hacked into the unmanned RQ-170 Sentinel US spy drone flying over eastern Iran and brought it down that way. The Iranians have complained to the United Nations about the drone’s invasion of Iranian air space. The Iranians displayed the drone on Thursday, and it seemed in good condition. Washington fears that Iran will give Russia and China access to the weapon, allowing them to gain state of the art US spy technology. Iranian newspapers also took pride in the revelation that Washington had given up on an initial plan to get up a covert action team who would destroy the plane and keep its technology from falling into the hands of iran, China and Russia. The US spies pretty intensively on Iran, and it is telling that US military personnel have never found any positive evidence of a nuclear weapons program (something that should consume enormous quantities of water and electricity).